Indian banks' NPA woes: Privatisation no solution; stronger watchdog maybe? The Madras High Court slammed public sector banks Monday for granting crores of rupees as loans without sufficient security to several firms "when people are begging for educational and farm loans". The court's stinging observations came when it was hearing a plea filed by the State Bank of India in the Rs 8.20 billion debt recovery proceedings against Kanishk Gold Private Limited seeking quashing of attachment proceedings by the Enforcement Directorate (ED) against the firm. When the petition by the SBI's Stressed Assets Management branch came up, Justice R Mahadevan posed a host of questions to the counsel for the bank. The court said it will issue necessary orders to arrest all the officials and persons involved in the "scam." "It is public money. The people are begging for education and farm loans after offering security. "Do not try to safeguard the officials of the bank in this case and nobody can escape under the Securitisation and Reconstruction of Financial Assets and Enforcement of Securities Interest Act, 2002 (also known as SARFAESI Act). We will set an example by passing order in this case to whole country," the court said. The judge asked whether bank officers verified documents before sanctioning loan to the firm. "What is the total amount of loan sanctioned? What is the worth of properties offered for security?" it asked. The court directed counsel for the ED, who filed a counter affidavit, to collect details about the "involvement of officials, investigate and file a report in detail." The matter was posted for further hearing to September 17. The counsel for the SBI submitted that there was "dereliction" of duty on behalf of the officers who investigated the case. In its counter, the ED said: "As per the forensic audit, there are misrepresentation/falsification of records, diversion of funds and disposal of the stocks by the company." "The total loss caused to the banks due to the above fraud works out to the tune of Rs 8.2415 billion (outstanding as on December 31, 2017 plus interest). The security available with banks to cover the said loss is to the tune of Rs 1.5865 billion only, being realisable value of the immovable properties," it said. The matter relates to the loan granted to the firm by the public sector banks, including the SBI, to the tune of Rs 7.0 billion which accumulated to Rs 8.2 billion with interest up to March 15, 2018. The banks took action under the SARFAESI Act and took symbolic possession of nine properties. The SBI and its consortium banks also lodged a complaint before the CBI, it was submitted. Bhupesh Kumar Jain, one of the directors of the firm, was arrested by the Directorate General of Goods and Service Tax Intelligence for alleged evasion of duty. The ED director had passed an order freezing the properties during search and seizure under the Prevention of Money Laundering Act (PMLA). The agency had also passed a provisional attachment order attaching all secured properties under the PMLA. 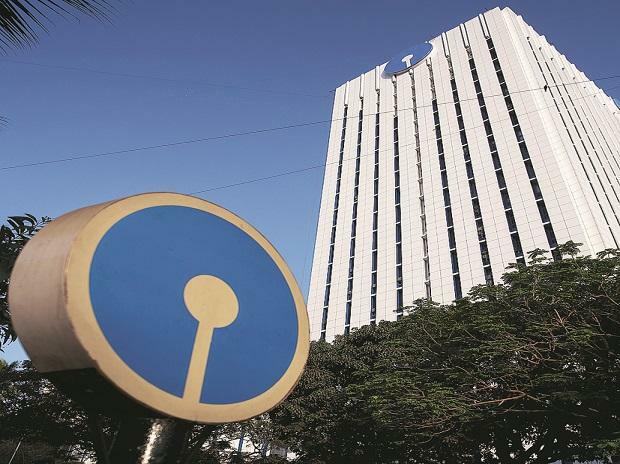 The SBI moved the court, submitting that by effecting the provisional attachment order, the ED had "scuttled the frantic efforts" of the banks from realising public money. The ED counter said it is indicated that the bank officials failed to "exercise their due diligence before sanctioning and extending the bank loans to the borrowers named in the FIR registered by CBI, BS & FC, Bangalore,"
"Hence, it is not only case of NPA, but a case of criminal conspiracy, cheating, fraudulence by the said borrowers along with officials of the consortium of banks herein, and others and therefore the loan proceeds are nothing but proceeds of crime involved in money laundering." Instead of availing statutory remedy available under section 8(1) of the PMLA, the petitioners filed the plea, which is liable to be dismissed, the counter said.